'Start Here': Rudy Giuliani's shifting Moscow story, Kamala Harris announces for 2020, stocks surge in January. What you need to know to start your day. Over the weekend, President Donald Trump's personal attorney, Rudy Giuliani, made a number of media appearances in which he disputed a BuzzFeed News report that claimed Trump told his former fixer, Michael Cohen, to lie to Congress about negotiations to develop a Trump Tower in Moscow. The special counsel issued a rare public statement that disputed parts of the story. Now, ABC News' Kyra Phillips says Giuliani is walking back comments he's made about the timeline of a tower project in Moscow. "My recent statements about discussions during the 2016 campaign between Michael Cohen and then-candidate Donald Trump about a potential Trump Moscow 'project' were hypothetical and not based on conversations I had with the President," Giuliani said in a statement to ABC News. "My comments did not represent the actual timing or circumstances of any such discussions." Giuliani had told ABC News Chief Anchor George Stephanopoulos in December that Trump was having conversations about the project with Cohen up until approximately November 2016. Today, the partial government shutdown, the longest in U.S. history, enters Day 32. Senate Majority Leader Mitch McConnell said he'll bring to a vote this week legislation that could end the shutdown, while providing $5.7 billion for Trump's border wall along with temporary protections for DACA recipients. The plan, which he called a "common sense compromise," was proposed by the president on Saturday. ABC News Chief White House correspondent Jonathan Karl explains that while Democrats have largely rejected the president’s plan, there's still a pathway to end the shutdown. Sen. Kamala Harris, D-Calif., announced her 2020 presidential bid on "Good Morning America" on Monday after months of speculation. "This is a moment in time that I feel a sense of responsibility to stand up and fight for the best of who we are," she said on "GMA." Harris, 54, is the fourth woman to enter the race, but will she be able to stand out in a crowded field of Democrats? "I think Harris is a pretty strong potential candidate," FiveThirtyEight's Perry Bacon Jr. tells us. "I could see her winning the whole thing. She could also not win a single primary. I just don't think we have any idea right now." 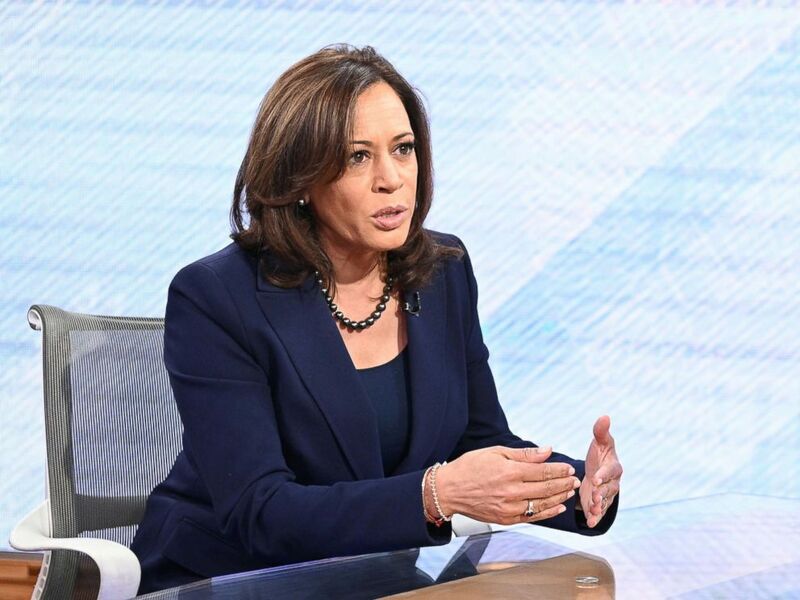 Sen. Kamala Harris appears on "Good Morning America," Jan. 21, 2019. The stock market has rebounded from a sluggish December to post its best January in 30 years. As the markets re-open after the MLK holiday, ABC News Chief Business and Economics Correspondent Rebecca Jarvis says the actions of the Federal Reserve have helped shaped much of its performance so far this year. 'I'm ready to die': A 27-year-old Colorado man, who wrote in social media posts he was a virgin and constantly rejected by women, is arrested after threatening online to kill "as many girls as I see." 'Until America tells the truth about itself, we are not going to heal': Alexandria Ocasio-Cortez talks to Ta-Nehisi Coates about Martin Luther King Jr.'s legacy and what it means moving forward. 'The majority of the National Transportation Safety Board's employees are currently furloughed and will not be able to respond to major accidents': The NTSB plans to investigate a plane crash in Ohio that killed two men after the government shutdown ends. How to make sure your recycling gets recycled: You think you're saving the planet, but you're actually just adding to the landfill. 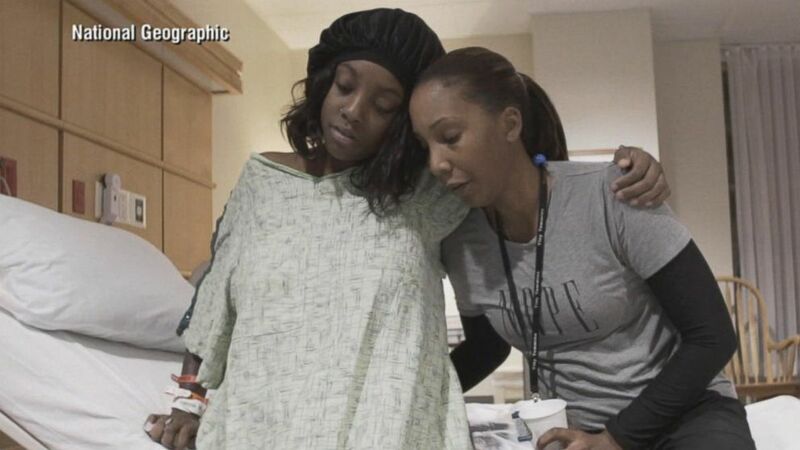 The deadly risks women and their babies face at childbirth in the U.S.: Despite advances in medicine, childbirth remains an area fraught with potential danger, as documented in this month's issue of National Geographic. Behind the scenes of 'The Bachelor' with its first 'virgin bachelor': But host Chris Harrison says Colton Underwood "is a sexual personality." 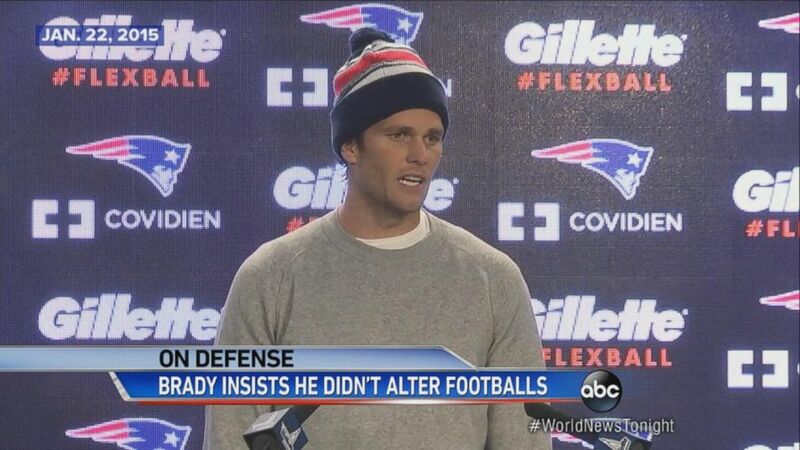 Jan. 22, 2015 -- Tom Brady is investigated for deflated footballs. 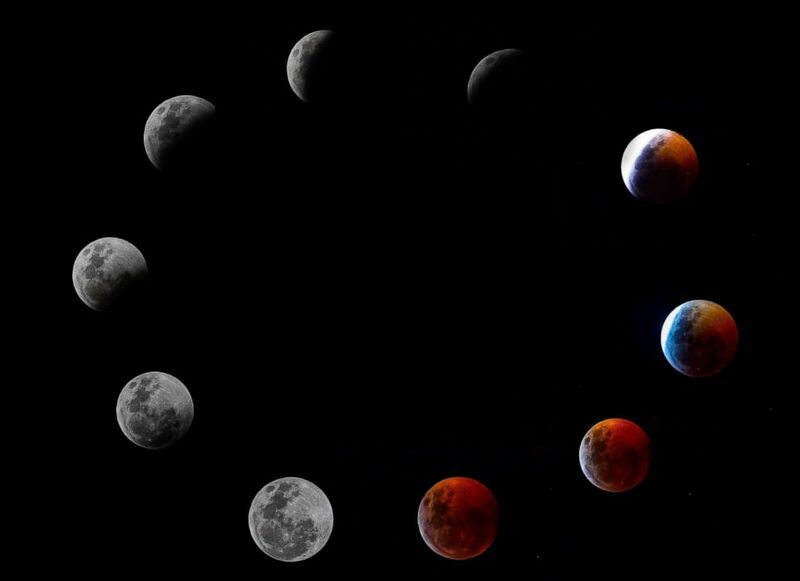 A composite photo shows all the phases of Super Blood Wolf Moon total lunar eclipse, Jan. 20, 2019 in Panama City. 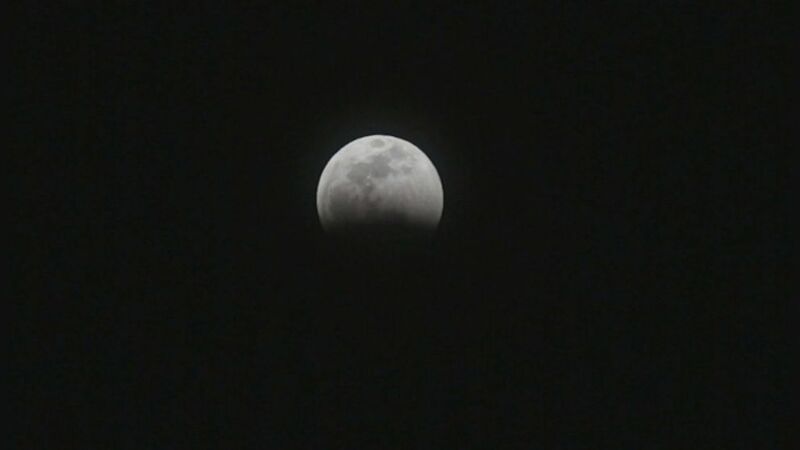 Watch as the only total lunar eclipse to occur in 2019 dazzles the skies over Taos, New Mexico.